DUI Classes Online – What Are Your Best Options? You got caught driving under the influence and you got convicted. Now, according to most states, apart from paying a fine, getting your license suspended, and perhaps even spending a short amount of time in jail, you will most likely also have to take a class designed to teach you about alcohol responsibility and the dangers of driving while intoxicated. Since you don’t want the mistake you made to further interfere with your life, you can choose to take a DUI class online. That way, you’ll make sure you don’t have to miss work or not be able to come through with deadlines because of the court-ordered educational program. For your convenience, we have gathered here some of the best DUI classes online that you can find. 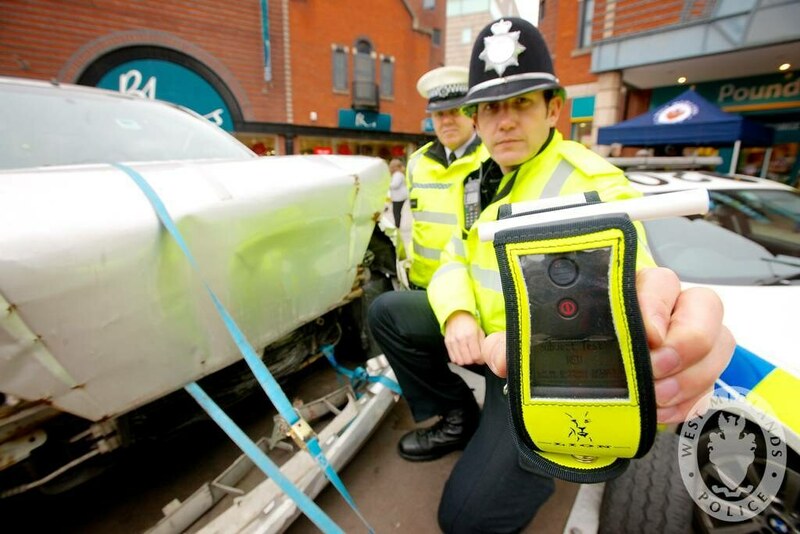 One of the websites with the most extensive number of DUI classes online is DUI Arrest Help. Their classes are certified and accepted all throughout the U.S., so you don’t have to worry about which state you got your DUI in. All you have to do is sign up, and you will get a link that you have to access in order to start the class. There is no need to download any additional information, so the classes are definitely user-friendly. They have multiple types of DUI classes online, so if you are unsure of which one is suitable for you, you have the ability to check the list of states on their website and take a look at how many hours you have to take, according to the offense you were convicted of. To this purpose, they have 8-hour, 10-, 12-, 14-, 16-, 18-, 20-, 24-, and 32-hour classes. In order for you to complete a class, you have to go through each chapter in the right order, take all of the quizzes, and get at least 70% on each of them. Otherwise, you won’t be able to advance to the next chapter. There is also a final exam that you have to take. This too, you have to pass with at least 70%. If you do that, you will receive a Certificate of Achievement and the certainty that you have gone through with your court-ordered DUI class. Another great website with plenty of DUI classes online is the SBC one. They offer four main categories of classes: drug and alcohol classes, DUI classes, MIP/MIC classes, and a victim impact panel. For the people who have been caught driving under the influence, they have options ranging from 8 hours to 24 hours, with the mention that the entire program is online, and you are able to take it at your convenience. You do not have to stick to a specific schedule or fear that if you don’t go through it faster your progress will disappear. Everything will be saved for you to access it whenever you want. Moreover, if you take the final exam and you fail it, you have the opportunity to take it again, as many times as necessary, and you don’t have to pay any extra money. All of the classes are designed according to probation, parole, and DMV standards, so you can be sure that you will get your money’s worth and complete the time allocated to you by the court of law for alcohol education. This online DUI school is also modelled after court specifications, and based on the idea that people should be able to go through with their alcohol education in a more convenient way. If you want to take one of the classes they offer, you have to register and simply follow the lessons whenever you have some free time. You can work on your progress on the weekends, or even on holidays, and all you need is an internet connection. As was the case with the previous DUI classes online, you are able to take the tests more than once if you are not successful the first time. At the end of the class, you will receive a certificate attesting to its completion, that you can later present to the court. Now, on to what type of classes they actually offer, you might be interested to know that their selection is quite impressive. 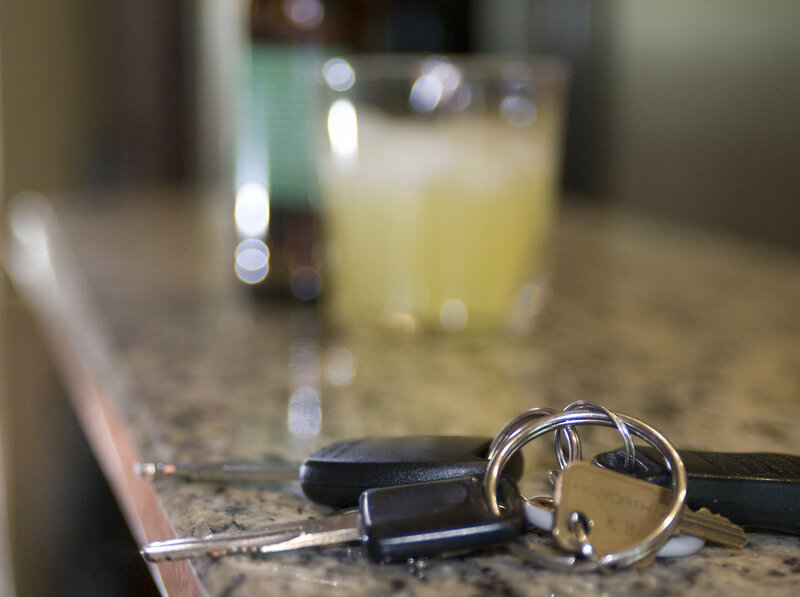 They carry 17 types of general DUI classes, ranging from an 8-hour class to a 72-hour class, 6 types of DUI first and second offender programs, ranging from 3-month programs to 18-month programs, and even 5 types of minor-in-possession classes. Last but not least, Tom Wilson Counseling Center also offers a selection of DUI classes online, for people who want to get through their court-ordered alcohol education. This accredited establishment has a variety of DUI classes, from an 8-hour course to a 78-hours course. What is more interesting about this website is that you get a free victim panel class with every type of DUI class you sign up for. So in case you also have to attend one, here you don’t have to pay extra money to attest that you have indeed been a part of the program. The certificate you get at the end is also free of charge. All of the classes are really convenient, since you can access them 24/7, and you even get live support and email support, as well as the possibility of taking the class via mobile phone. Nowadays, even if you get caught driving under the influence and you get sentenced with a DUI, you have the option of taking your DUI classes online, from the comfort of your own home. This comes as a relief for many, especially since the DUI regulations are rather strict in some states, and it would be more difficult for someone who is facing DUI charges to get back to his or her normal life without having to disrupt daily activities in order to go to DUI classes. Moreover, the good news is that these DUI classes online teach you everything a traditional class would, so you are not missing out on anything by taking one. Hey Buddy!, I found this information for you: "DUI Classes Online – What Are Your Best Options?". Here is the website link: https://www.duiauthority.com/dui-classes-online-best-options/. Thank you.